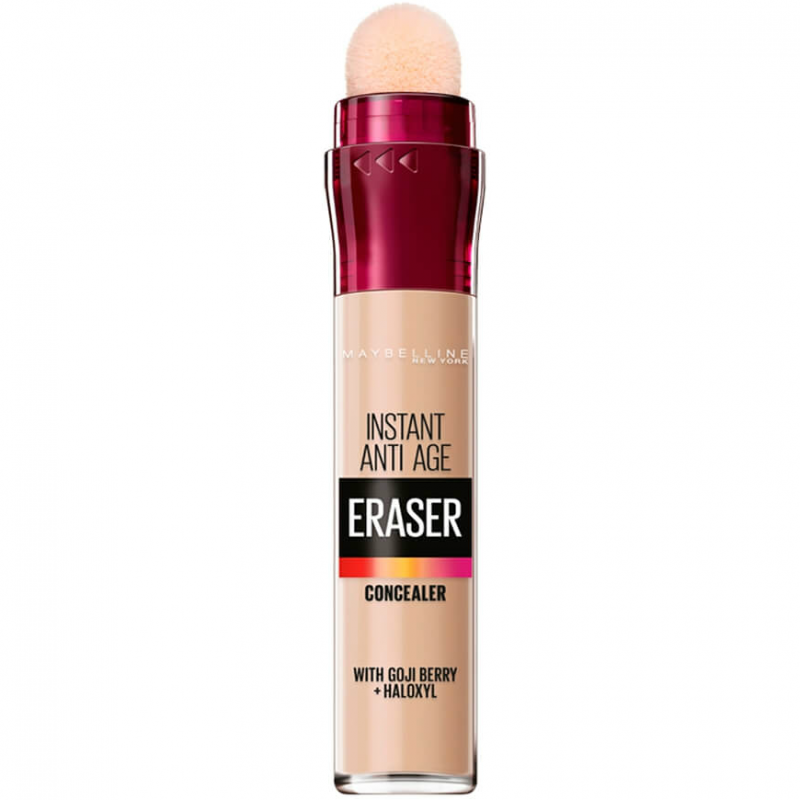 Lots of people dislike this concealer as you apply it through a sponge on the stick but I don't mind this. It sits very well on my very dry skin. It is creamy and doesn't crease. 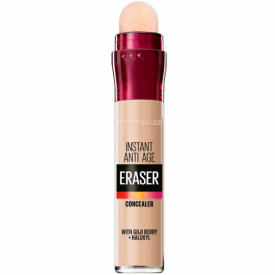 It's my favourite concealer in the "drugstore".